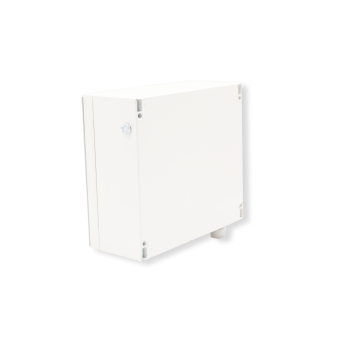 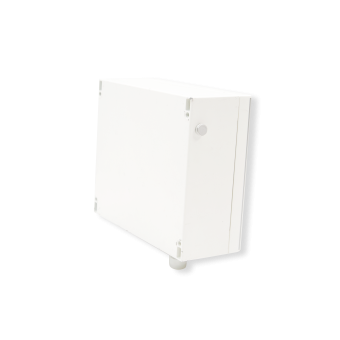 The Wirnet iBTS IoT gateway is a robust, performant and highly scalable outdoor LoRaWAN gateway for smart IoT network. 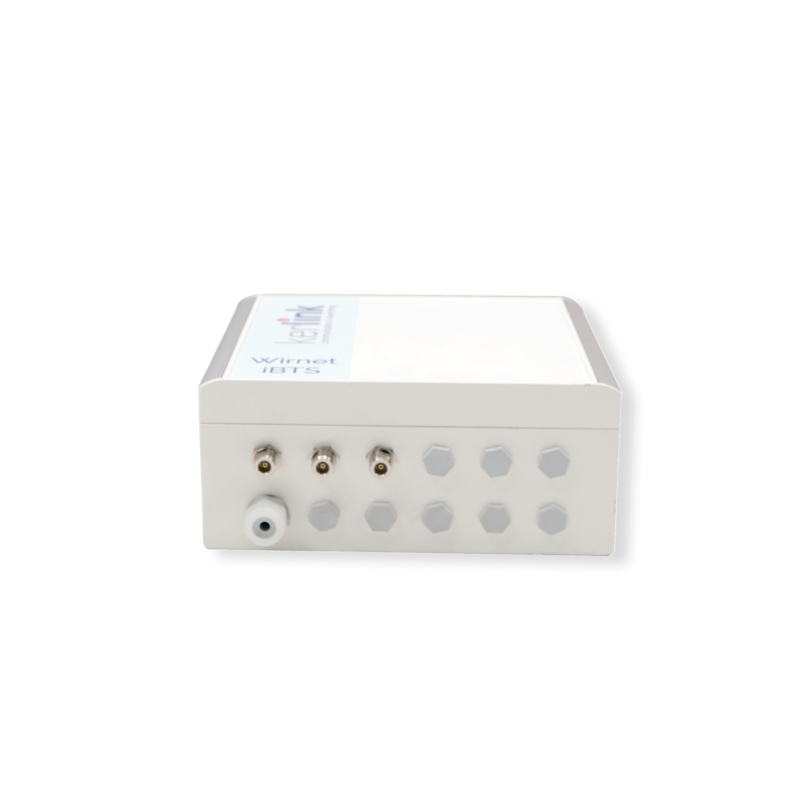 Its carrier-grade conception offers powerful embedded processing capabilities, secure design, advanced remote monitoring options, and enhanced radio network configuration, easy to operate even for non-telecom users. Already widely deployed worldwide to power tier one operators’ networks, it is available in most global unlicensed frequency bands (like ISM). 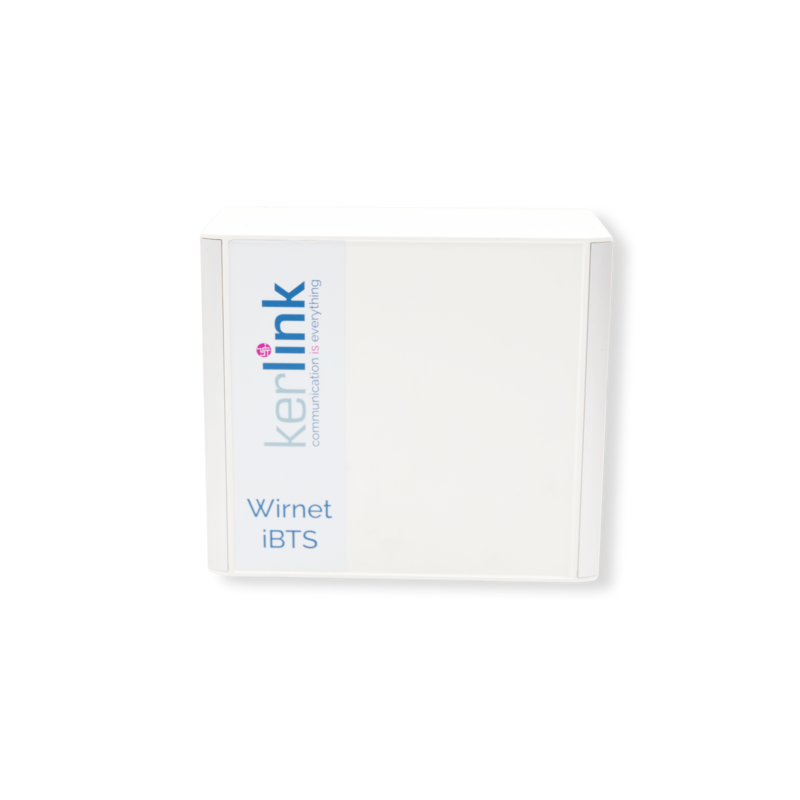 The Wirnet iBTS standard allows flexible scalability, through modularity and antenna diversity, to simultaneously improve uplink receiver performance (Rx) and increase transmission downlink capacity (Tx). 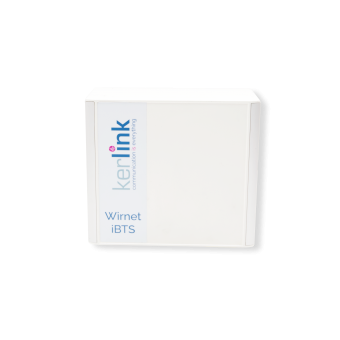 The Wirnet iBTS Compact version will be the perfect match for operators and enterprises looking for a turnkey solution, offering first a light and compact form-factor. 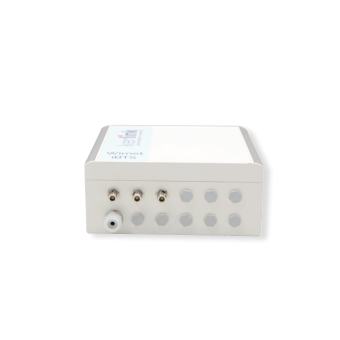 Il will simplify installation with its built-in mono or dual-WAN backhaul and integrated antennas for GPS receiver and 2G/3G/4G cellular modem. 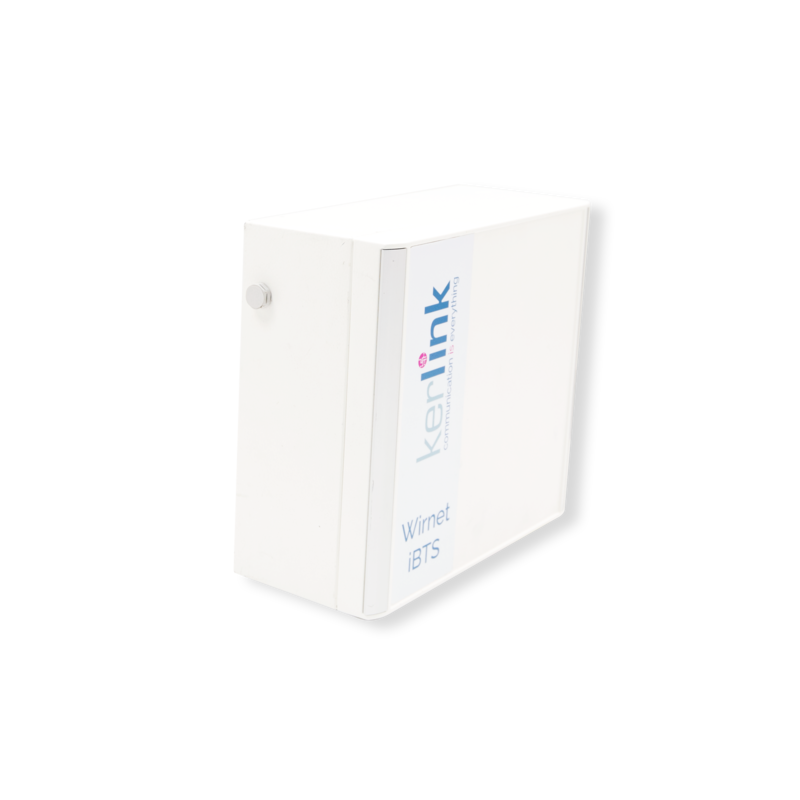 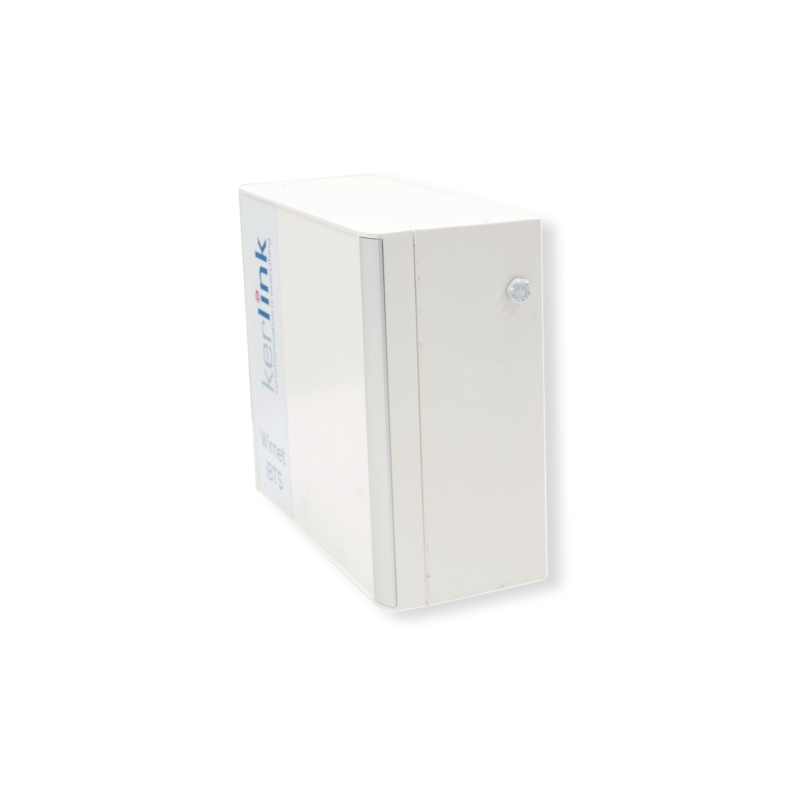 This LoRaWAN gateway is fully compatible with LoRa® native sensors geolocation and can be remotely monitored and managed with Kerlink network operations solutions, the Wanesy Management Center. Robust and waterproof aluminium casing, only 6 kg for basic version (including mounting kit), with full array of connectors. 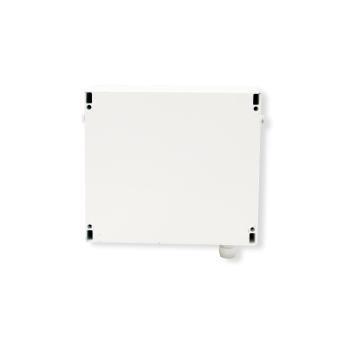 Robust and waterproof polycarbonate enclosure, only 3 kg (including mounting kit), with minimum set of connectors requested. 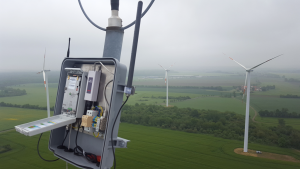 Backhaul connectivity over GPRS/EDGE/HSDPA/UMTS/LTE (Europe, APAC, Americas bands – mono or dual WAN), Ethernet. 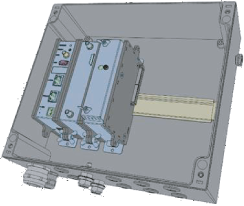 1 LoRa modem module with 1 input for antenna (thus to be used with 16 channels), on the right.